Ahh, laundry. Love it or hate it, it’s a chore that most of us, especially moms, have to do almost daily. It’s also one of the biggest ways we can negatively impact our environment if we’re not careful. 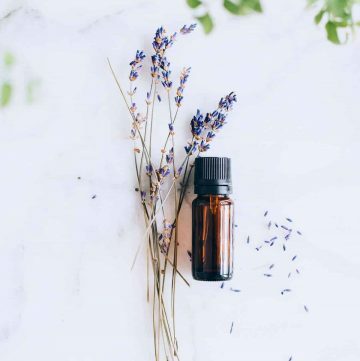 When we use chemicals to clean our clothes, it often leaves behind harmful residues in the fabric and toxins in the air which then wreak havoc on our bodies. And don’t even get me started on the environmental impact those chemicals have on our local streams and rivers. When used regularly, these chemicals do long-term damage to our bodies and the environment as a whole. If you are trying to get more eco-friendly, starting with your laundry routine is one of the easiest ways to make a huge impact. 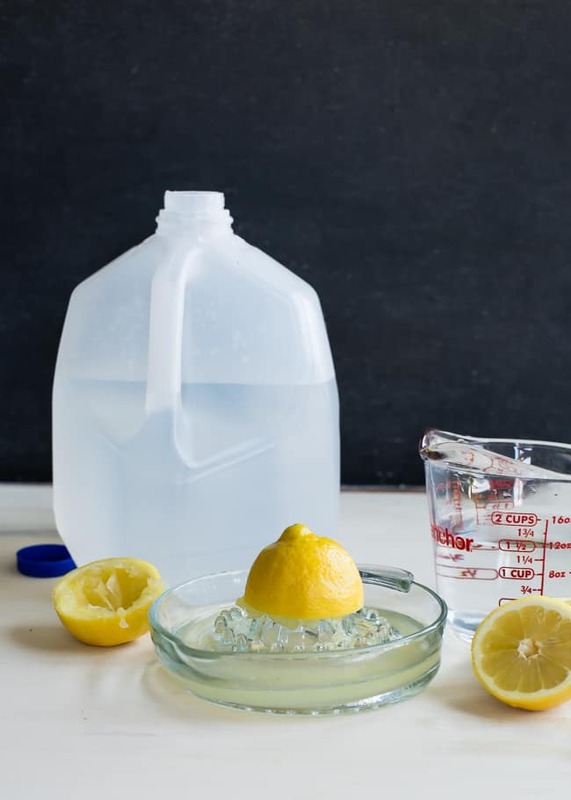 We’ve rounded up our favorite store-bought green laundry products in the past, but here are eight DIY ways to detox your laundry routine. 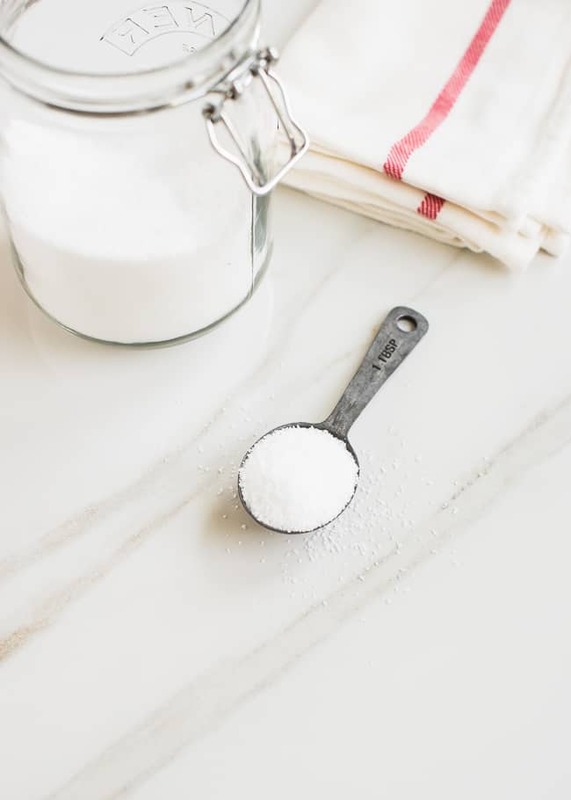 This homemade stain remover combines borax and washing soda with a touch of castile soap to help tackle set-in stains. Plus it works just as well as, if not better than, the toxic store-bought variety. When combined with some good old fashioned sunlight, it will remove even the most stubborn stains. Chlorine bleach is one of the most toxic chemicals we keep in our laundry arsenal. While it’s definitely effective at keeping whites whiter and removing other-wise impossible to remove stains, it still comes with its fair share of side effects. Not only is it highly corrosive but inhaling it can damage lung tissue and cause scarring of the respiratory tract. 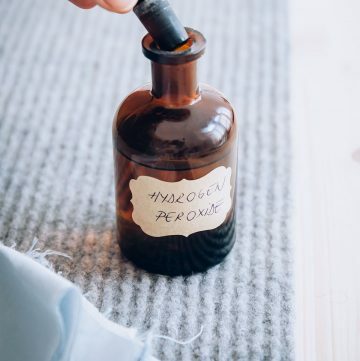 Instead, why not make your own bleach alternative using only hydrogen peroxide and lemon. It’ll do a number on stains with none of the harsh side effects. 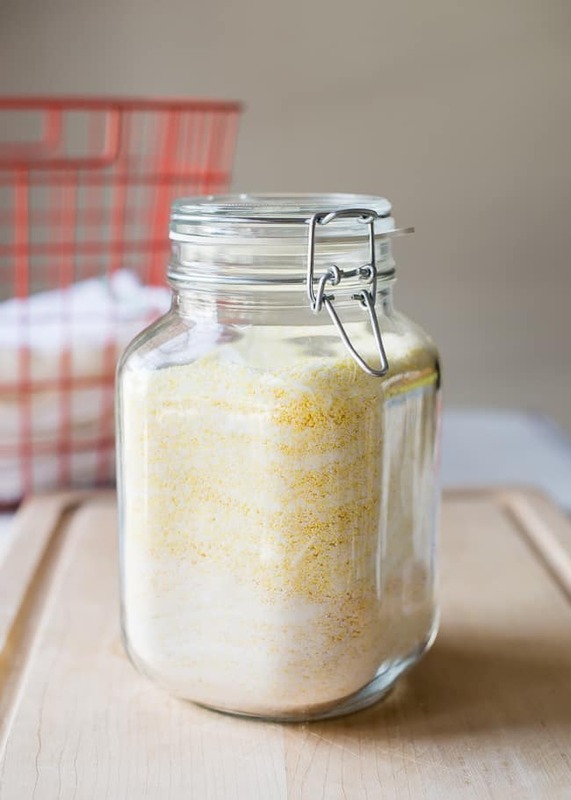 Although it seems easier just to buy laundry detergent from the store, making your own is not only cheaper but it’s also a lot more effective at cleaning clothes than the store-bought kind. For an added boost, add a cup of vinegar to the wash prior to pouring in your soap. 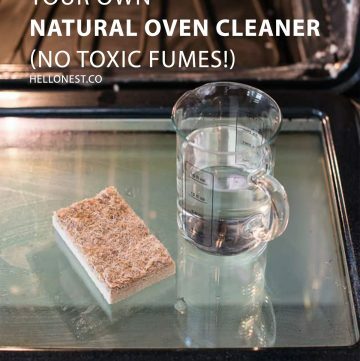 It will help remove stuck-in odors and rinse away soap residue. 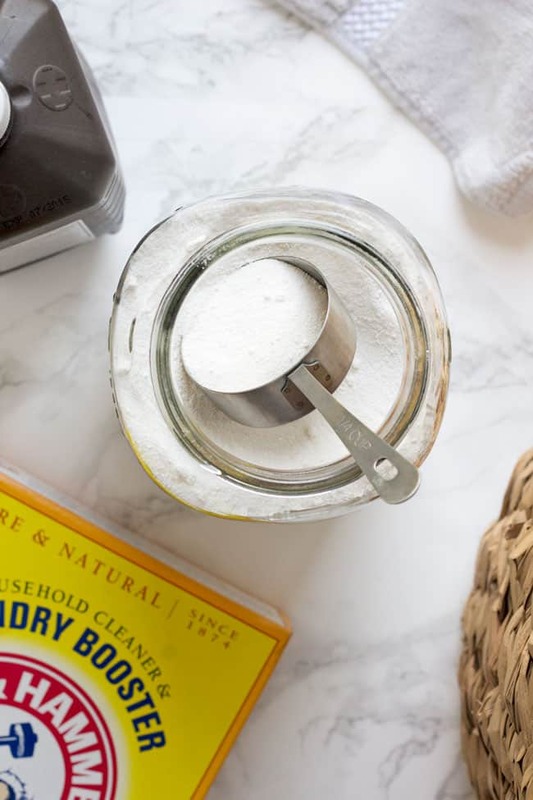 DIY laundry booster is a great way to give your homemade laundry detergent a little extra cleaning power. It will help soften water, break down grease and minimize odor to make your detergent that much more effective at removing stains and getting clothes fresh and clean. 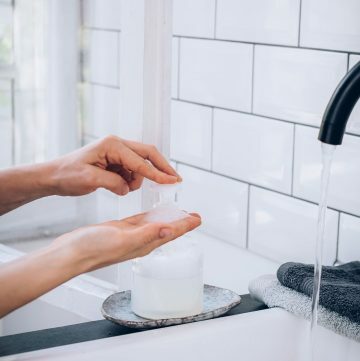 Especially if you or someone in your family has sensitive skin, it’s really important to ditch the commercial fabric softener in favor of something a little greener. 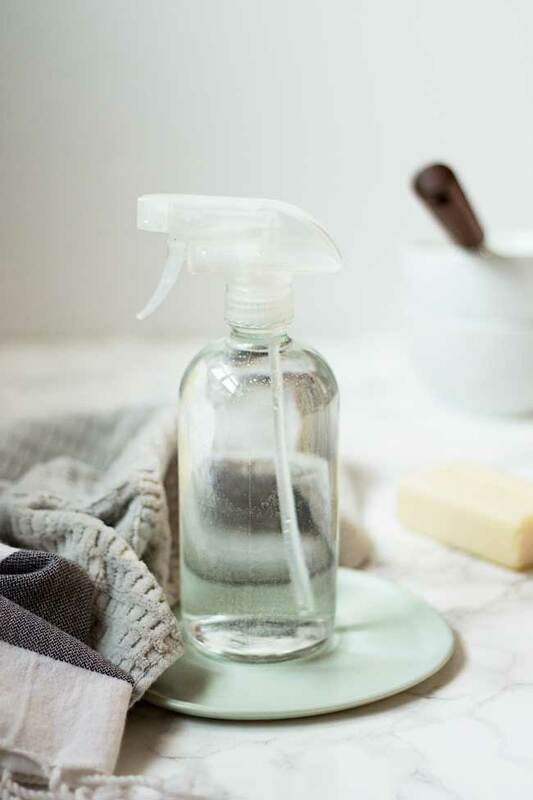 This homemade fabric softener combines salt and essential oils to help soften hard water and keep your clothes feeling soft and snuggly post-wash.
Much like fabric softener, commercial dryer sheets are known to be incredibly irritating to sensitive skin. 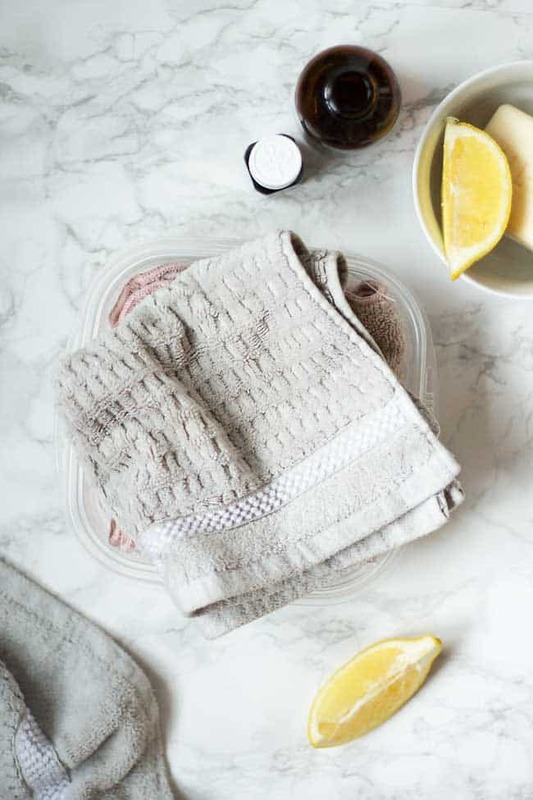 Instead, you can make your own reusable dryer sheets from all-natural ingredients you already have on hand. Not only will you get soft, fresh-smelling laundry but you’ll say goodbye to itchy, irritated skin in the process. 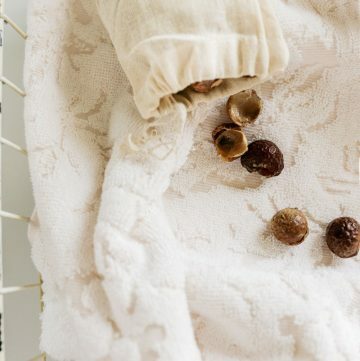 To save even more money, give up the dryer sheets altogether and make your own wool dryer balls. Not only do they shorten drying time but they also soften fabrics and reduce wrinkles without relying on fabric softener or dryer sheets. Plus they cost next to nothing to make. All you need is a little spare yarn or an old sweater, and you’re one step closer to soft, wrinkle-free laundry. Ironing isn’t only a waste of time, but it’s also a waste of energy (literally). 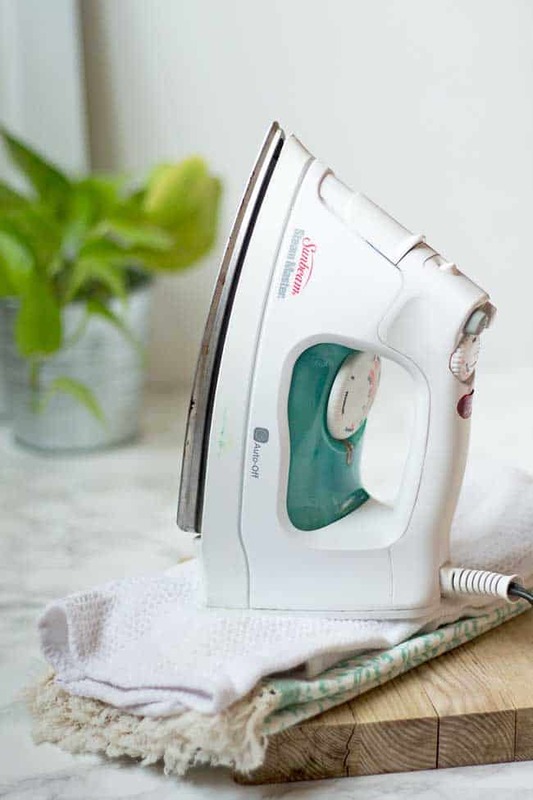 Rather than spend countless hours each week ironing your clothes, why not turn to some green alternatives to get your clothes wrinkle-free. It will save you time and money in the long run and even help you get dressed more quickly on busy mornings. Best of all, you can even use these methods when travelling or away from home. My family uses lemon all the time in place of bleach. It works so well.